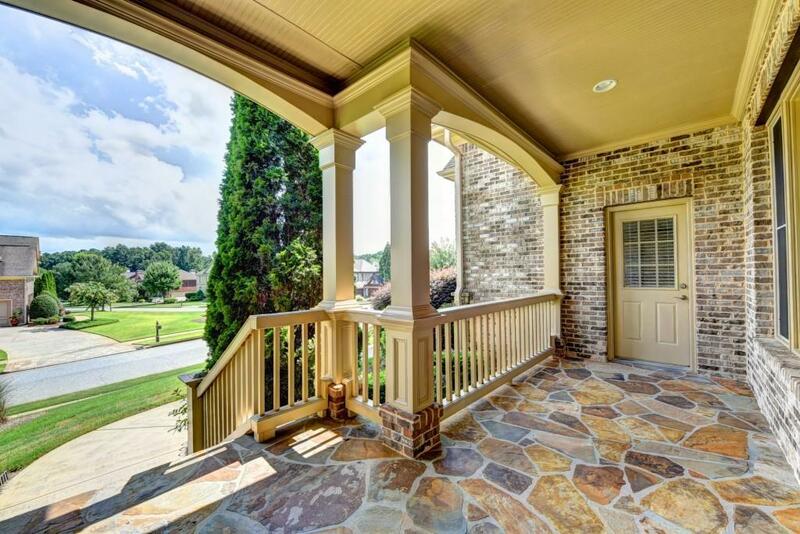 Beautiful custom-built 4 sided brick home in Stonecreek gated community in Lawrenceville. 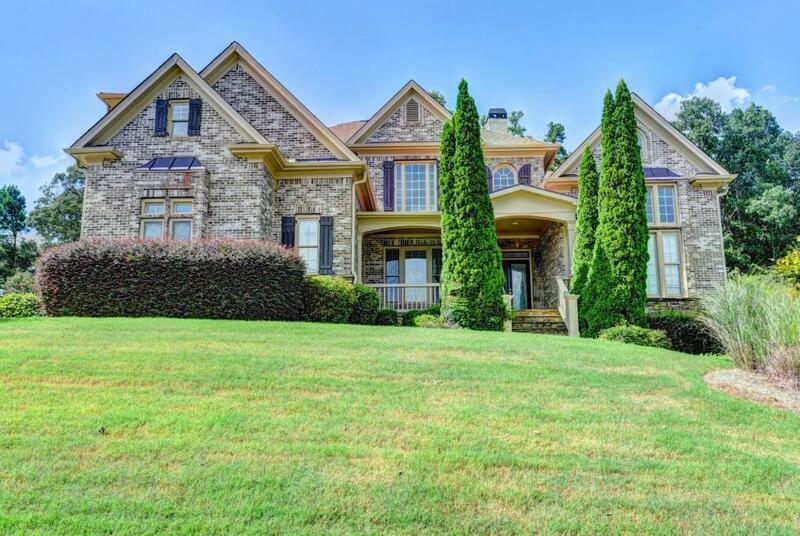 Features hardwoods and master on main, 2 story foyer leading to study w/fplc, separate dining rm and 2-sty open great rm w/wall of windows. 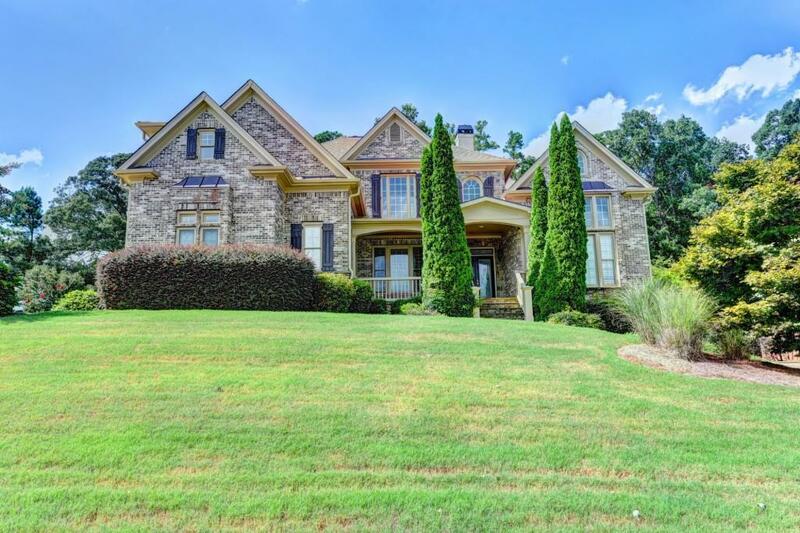 Gourmet kitchen w/stone counters, island, SS appliances, double stack dishwasher and walk in pantry. Rear staircase leads to loft and Juliet balcony overlooking great room. Junior master and two more BR suites upstairs. Finished terrace level opens out to private bkyd. 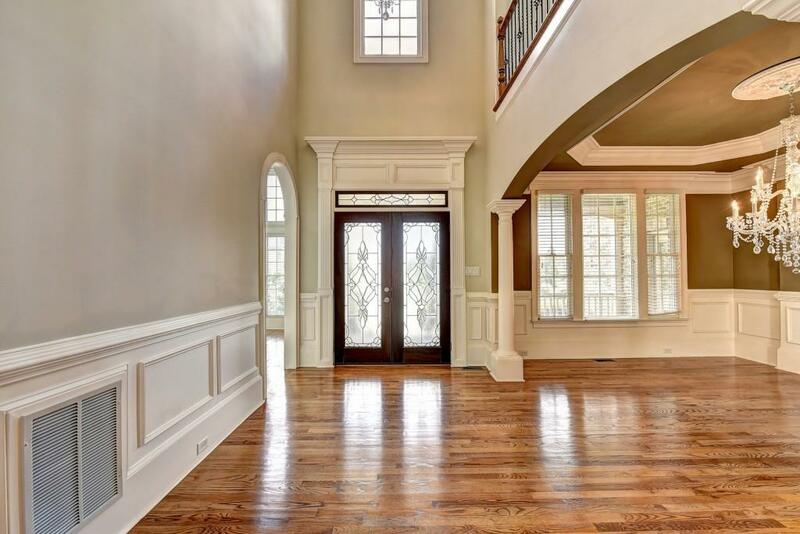 Curb appeal inside and out, this home has it all!